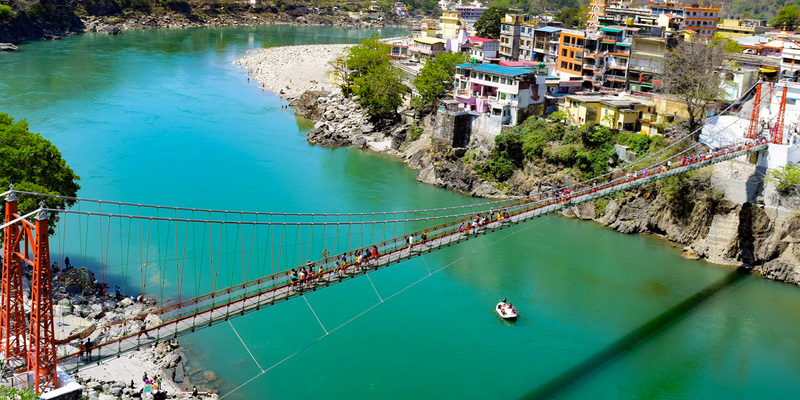 Rishikesh and its many ashrams – some clearly humbly ascetic, with others verge on the opulent – continue to draw devotees and followers from around the world. It is also considered the Yoga Capital of the World. The whole place is considered to be sacred, as it is believed that meditation here leads to attainment of salvation. The beautiful Neelkanth Mahadev Temple, dedicated to Lord Shiva, is one of great importance to pilgrims, and is set in an area of astounding beauty. However Rishikesh was also made famous by The Beatles who spent time here in the 1960’s, for its Ganga Arti, or prayer ceremony which takes place on the banks of the river every evening, as a yoga destination. 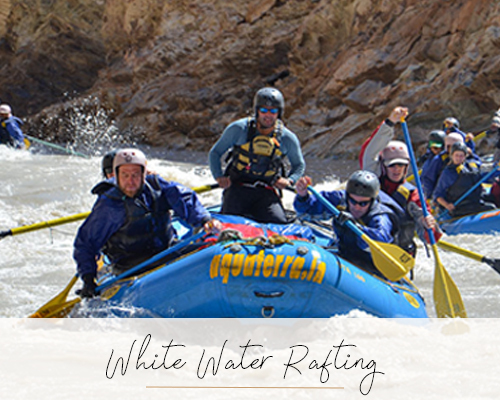 However, it is also now emerging as an adventure travel destination with some wonderful treks in the area and also some of the best white-water rafting in the country.